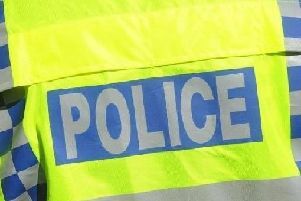 Police are appealing for information after jewellery was stolen from a home in Aylesbury on Monday June 11. The theft happened between 8.30am and 10.35pm at a home in Cleveland Park when a property was searched and jewellery was stolen. Detective Constable Carolyn Bailey is appealing for information about the theft and she can be contacted via the 101 number quoting the reference number 43180177023.